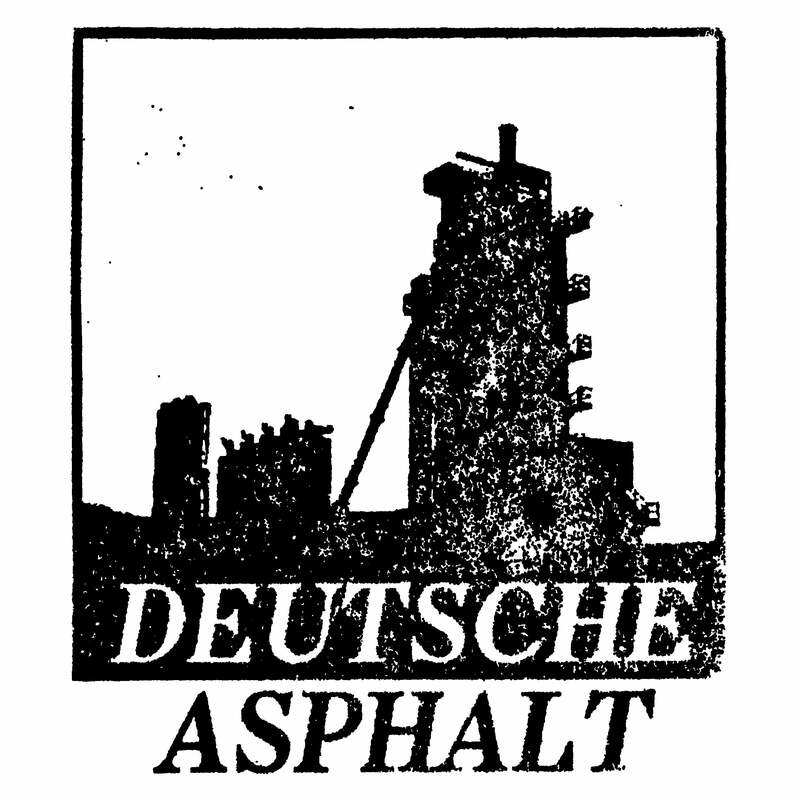 Deutsche Asphalt — Slogun "Nothing. Ever." “Nothing you do will ever matter. Nothing. Ever.” The first full-length release by American True Crime Electronics project Slogun, aka John Balistreri, since “I Will Bury You” in 2013, features eleven new tracks, the last of which is the 12-minute piece “Just For One Day” from his side-project “Self”. Continuing his journey inward, “Nothing. Ever.” delves deeper into self-hate, disgust and the absolute exhaustion of escaping the foundation of which his life was built on: failure and all of its expectations and realizations. Tracks 1 through 10 offer up Slogun at its truest, spewing truth about self-actualization, manipulation, denial and justification, while track 11 has “Self” finishing everything off with pure defeat. The end of it all. Featuring Slogun’s own art and handwriting, “Nothing. Ever.” quite possibly closes out a 23-year journey through the depths of one-man’s disgust at himself, at the notion of “civility”, at victimization and of the human animal. Brooklyn, NY. Somerset, NJ. 1996-2019. F.T.W. A regular CD edition in a 6-panel gloss-laminated Digipak in edition of 300 copies.